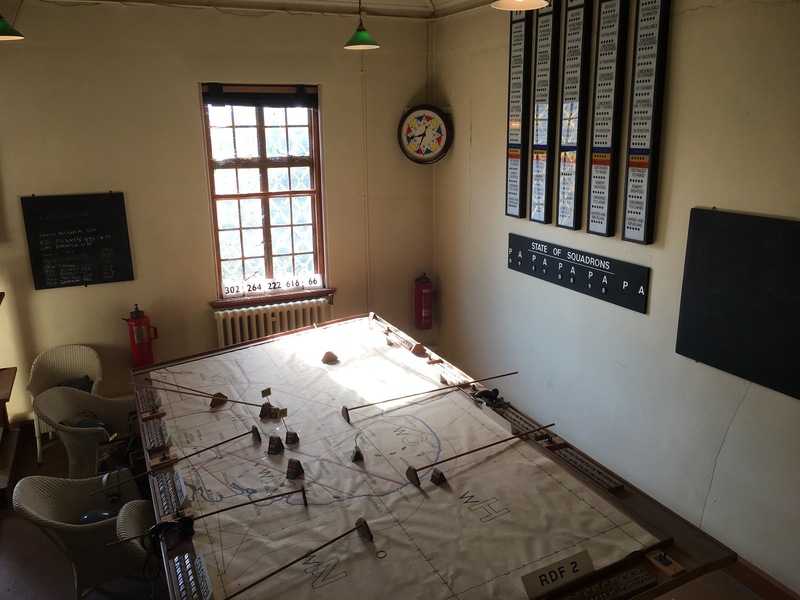 The Imperial War Musem, Duxford – an AvGeek’s dream! 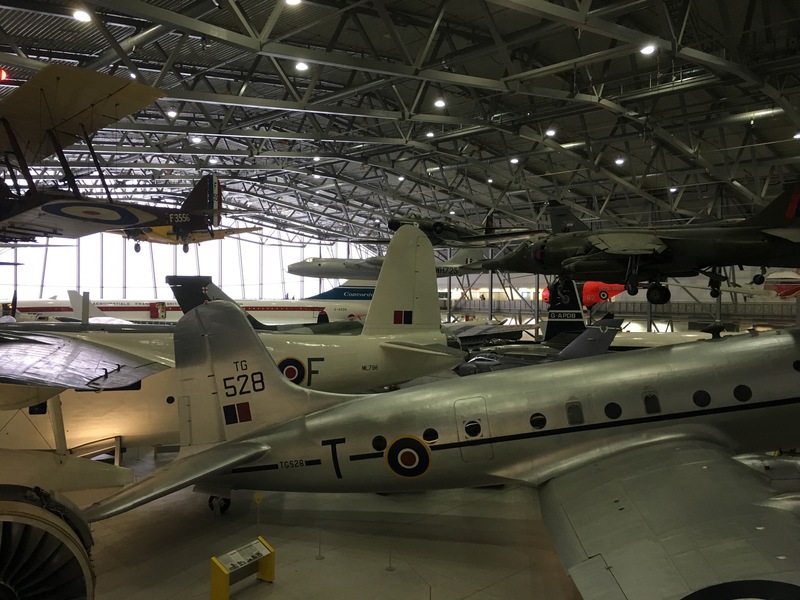 The Imperial War Museum at Duxford is a few miles south west of Cambridge. It is easily located just off the M 11 about an hour north of London. 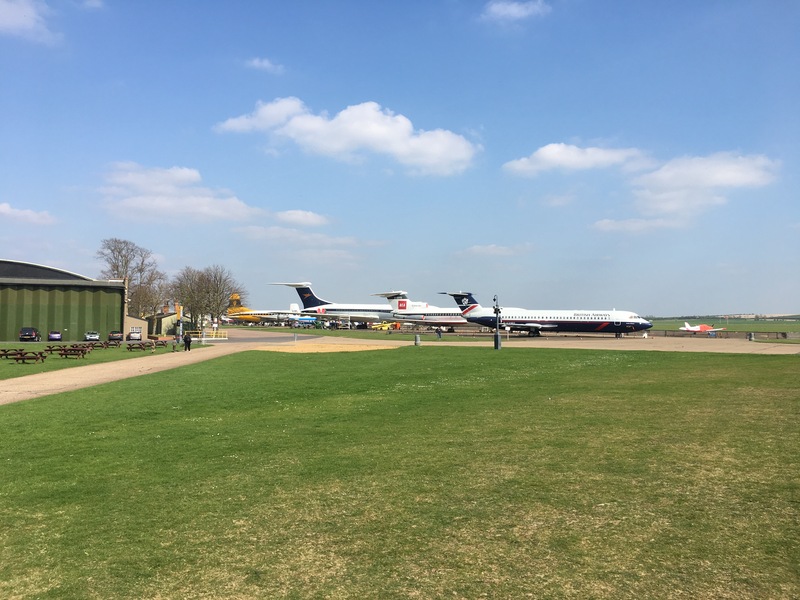 It is home to one of the most incredible collections of aircraft in the United Kingdom. I decided to go and visit the museum, having driven past it many times on the way to see my big brother in Norfolk. I arrived about 2 PM and have given myself just over two hours to look round the major exhibits. 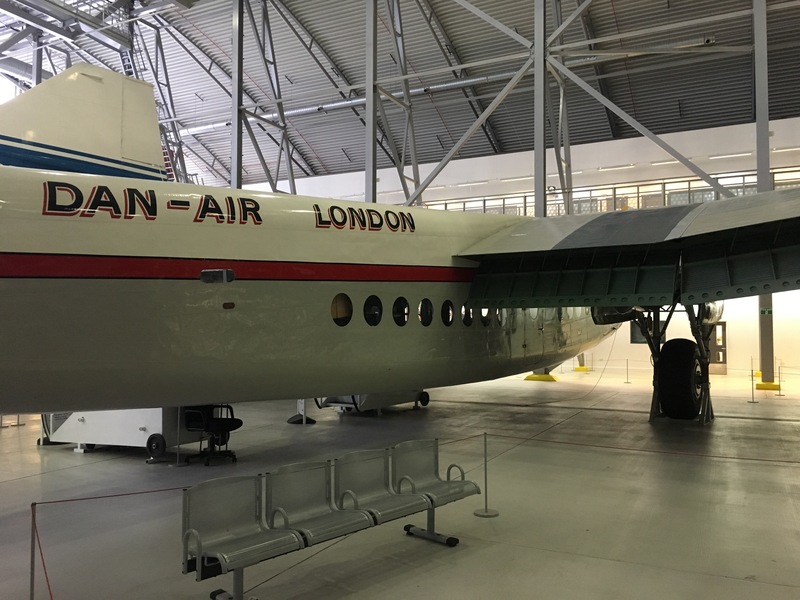 When I bought my ticket, the desk clerk told me that the Lancaster bomber and Concorde were open until 3 o’clock in the afternoon and that I should make my way to the exhibits first. I entered the large white hanger and was not really prepared for site that greeted me. On the floor and suspended from the ceiling where a myriad aircraft from the last hundred years of flight. 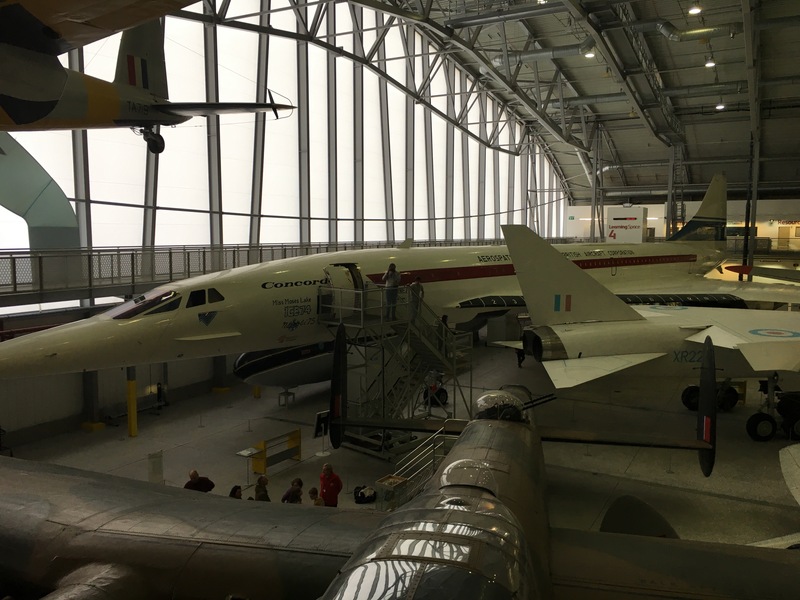 I took the stairs to look down on the exhibition from the gallery and was able to pick out Concorde, the Lancaster and the Vulcan. 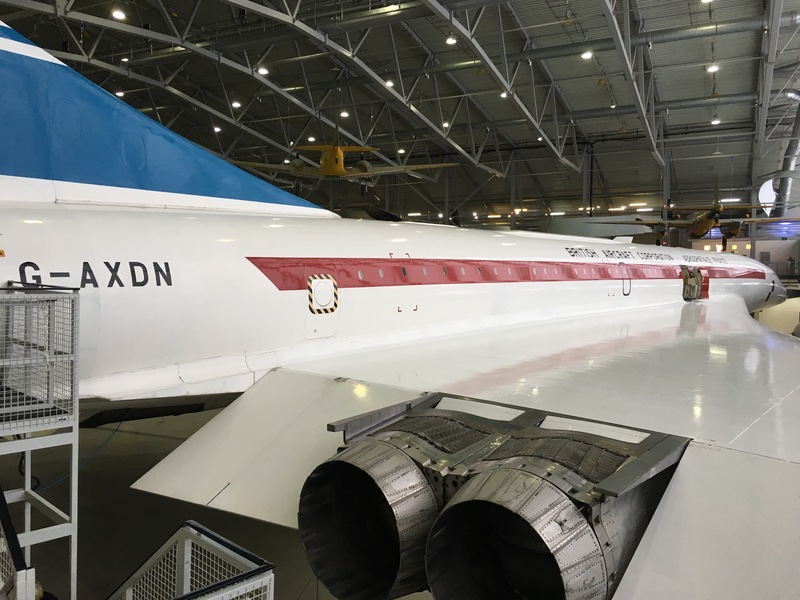 This particular Concorde was one of the test aircraft used before it went into commercial production. 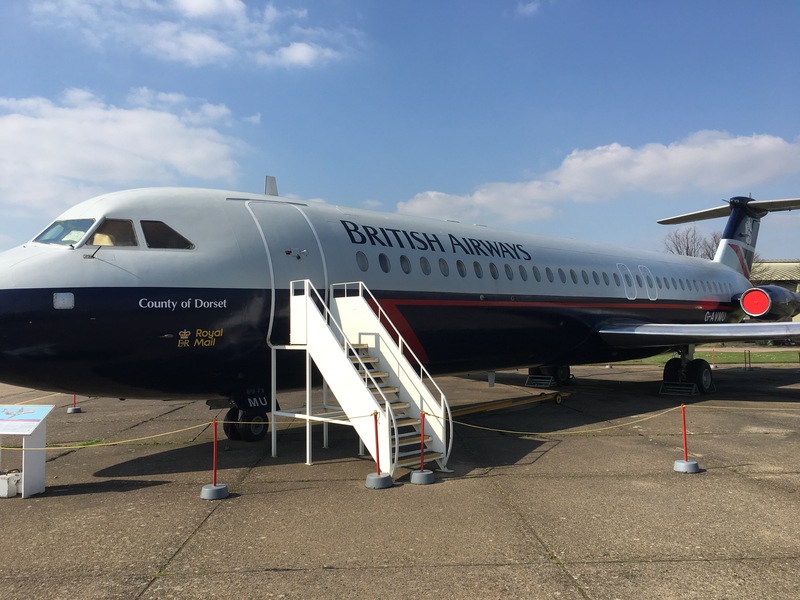 I have walked around the Concorde that is in New York, and have been able to visit and climb aboard the aircraft in East Fortune and in Manchester. I have also seen the Concorde that is located at the end of the runway at Heathrow. This, then, is the fifth of the aircraft type that I have seen. 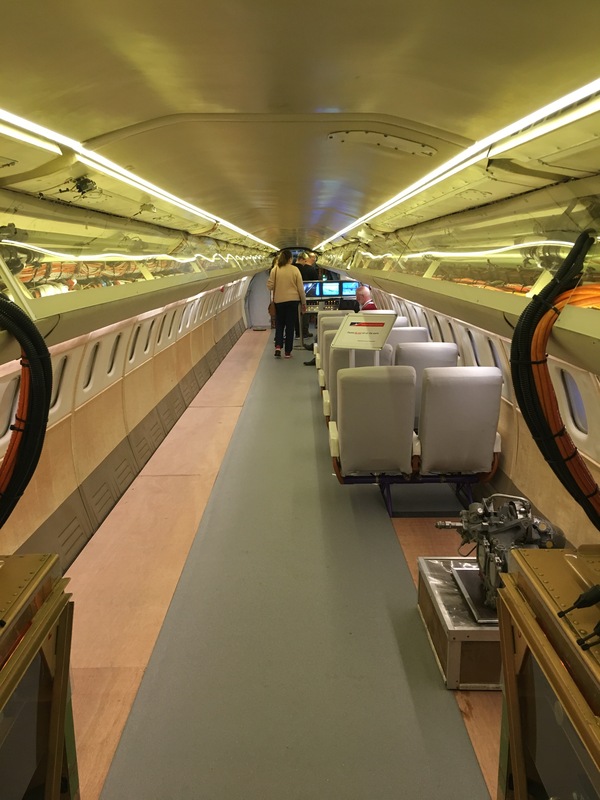 Inside it is configured as the test plan was, without any seats. However you still get the feeling of how small it was, and the cockpit is the same. This shows just how basic the technology was compare to what we have nowadays. I then went on to queue up for the Lancaster bomber, but as the queue was at least 20 minutes long I decided that I did not have time to wait. 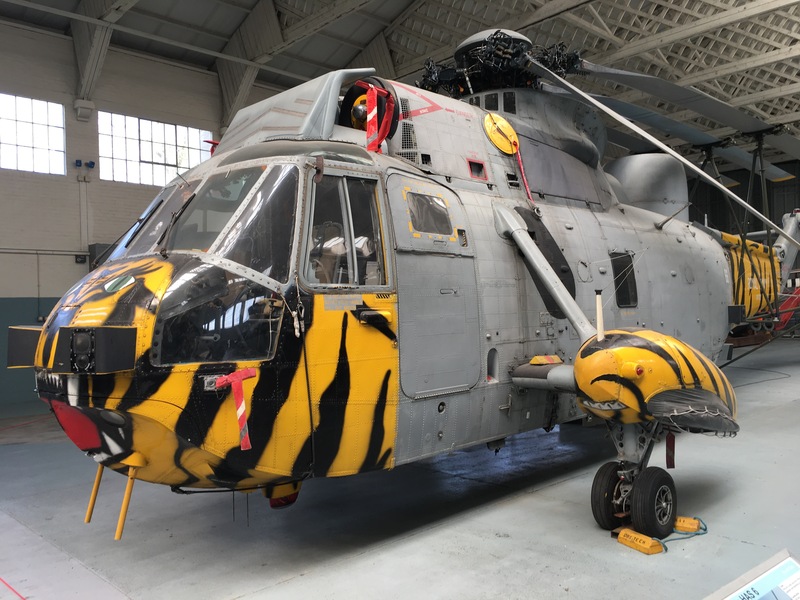 I toured round the rest of the hanger before going out onto the airfield. The museum is vast and needs a lot longer than 2 1/2 hours to see it all. I quickly realised that I would need to return to the museum to be able to take in for that it had to offer. 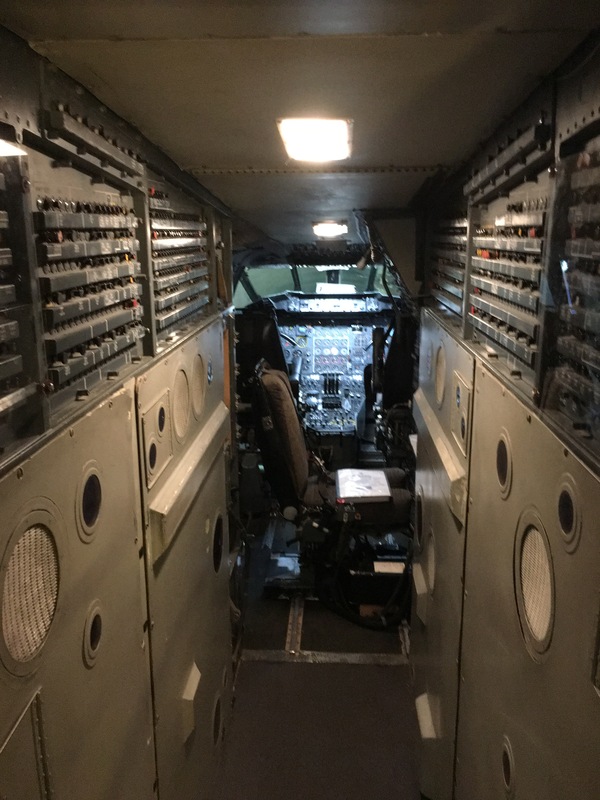 I made a point of visiting the hanger with the aircraft that were able to fly, as well as walking along some of the jetliners and large propeller driven planes that are on display. 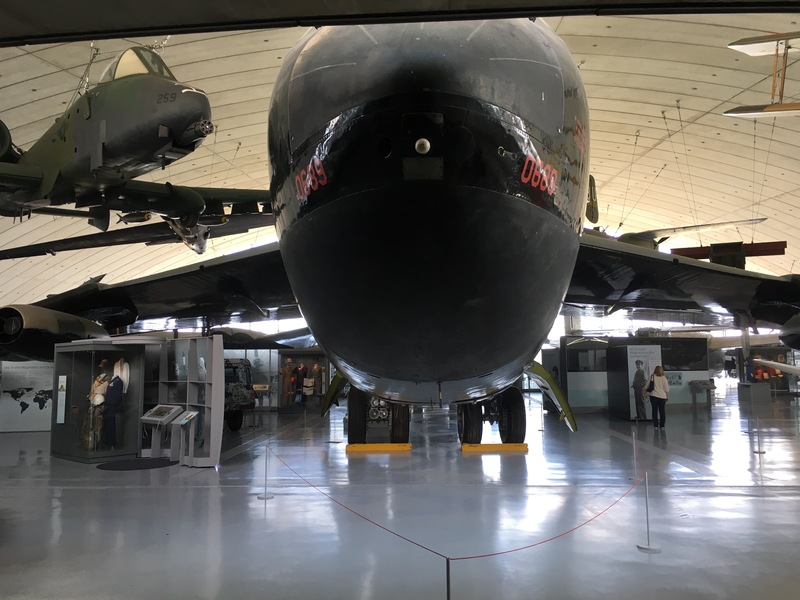 I made it as far as the American Air Museum, where I saw a B-52 Superfortress and a Blackbird which is incredibly long. 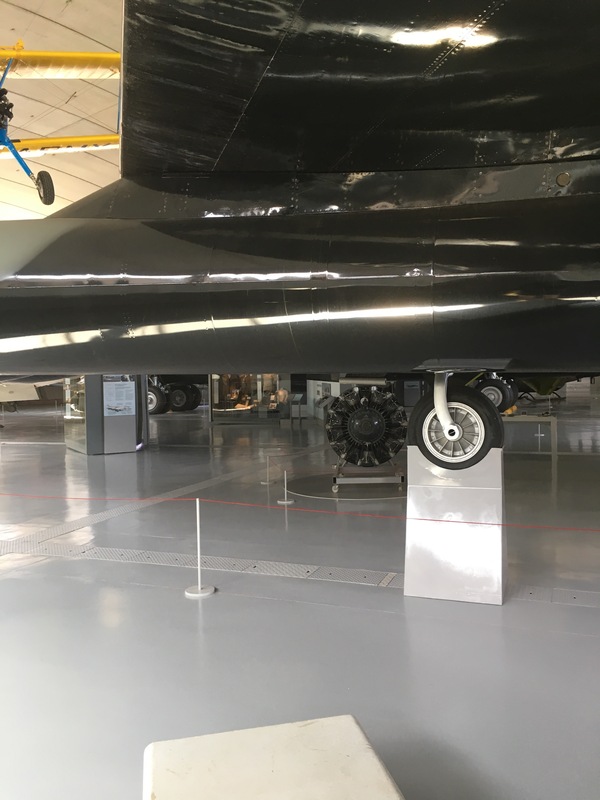 One thing that amazed me about the B-52 was the fact that it had ancillary wheels at the end of the wings to support them on the ground when it was fully fueled. I felt that it was slightly deceiving because this aircraft was surrounded by other planes and I don’t think that the true scale of it was evident. 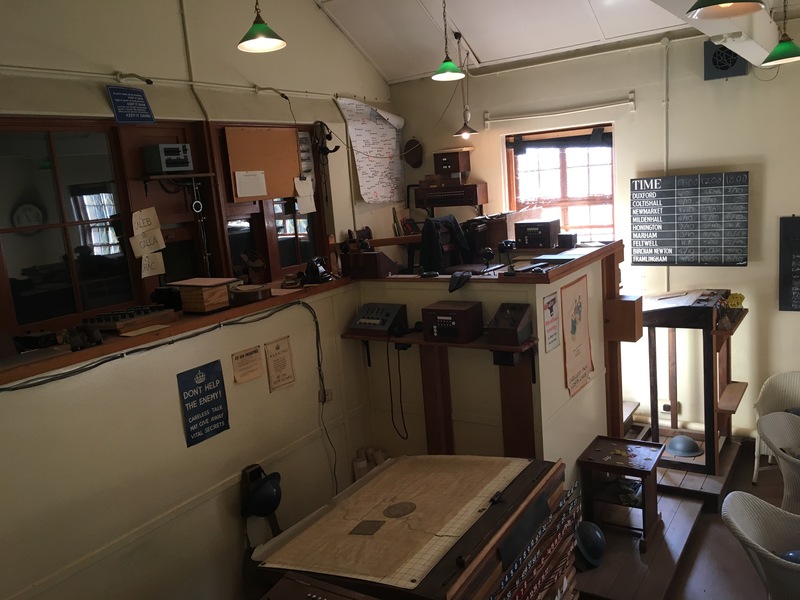 I was also able to visit the operations room that would have been active during World War II at Duxford which highlighted how far technology has come on in the intervening 70 years. 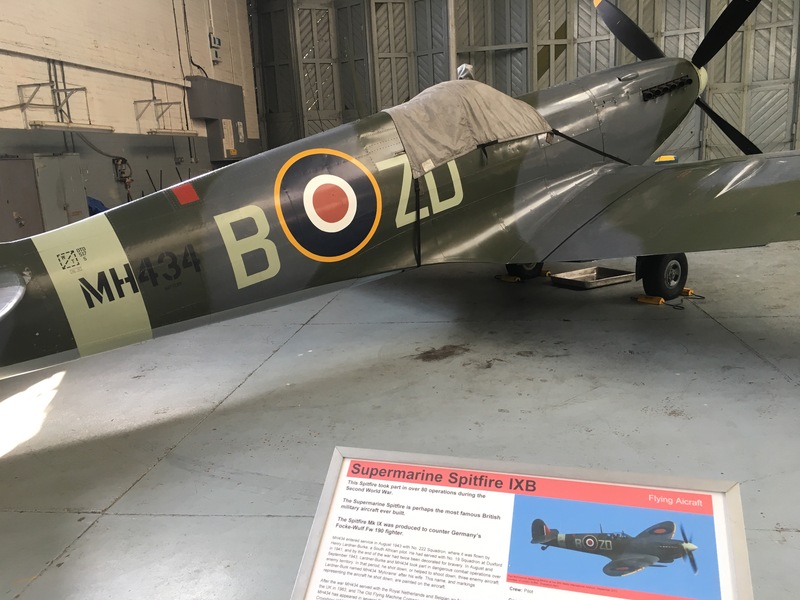 I would highly recommend anyone with an interest in aviation to visit the museum, and for anyone who is UK-based to buy a ticket which allows them an annual pass, as it really is so big that day visit is simply not enough to take in all that it has to offer. I am already planning my next visit! Previous Post The Hilton Copenhagen Airport – or is it? !